Does your Writing Voice sound like a stranger's? Or are you hiding under the blankets, in silence? The 30-day writing challenge for hopeful writers & brazen world changers. 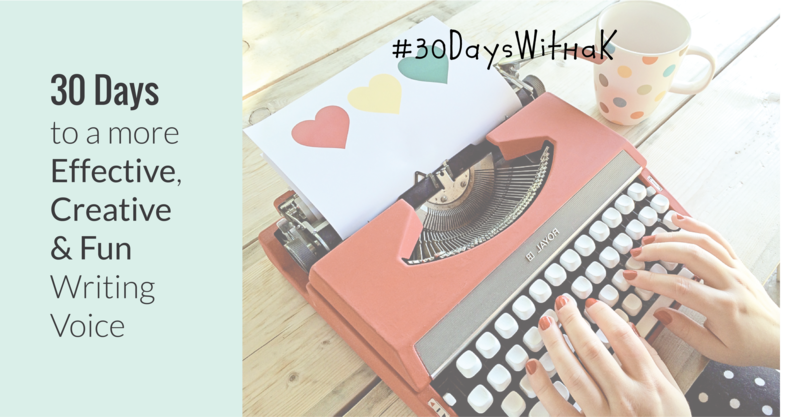 Sign up to start the #30DaysWithaK Freewriting Challenge today! Receive a prompt every day for the next month, to help you explore your Writing Practice and Purpose - while finding a comfortable way to build your Voice into something you not only recognize, but also Love and Trust enough to Share. What is Freewriting, and how does it work? There are only 3 rules, but they're hard to follow alone - that's why you need 30 days & some friends. Free-writing is a lot like throwing words at the page, without any plan to publish or share them with anyone else. It's a stream of consciousness word-barf practice that will really help you to stop judging yourself while you explore ideas. As such, it's hugely helpful in releasing the judgemental inner-critic voices we all have. When practiced regularly, it will loosen your Voice and teach you to trust the words that come out of your pen. It creates space in your life for you to practice creativity without purpose, more fluid drafting, and how to have a little fun. You can practice everyday forever and always - or you can choose (like me) to dip into the practice every season or so to shake out the cobwebs. It doesn't matter what words come out, so long as you get into the habit of putting them on the page. 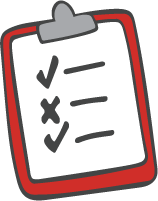 Practise letting your words hit the page without any expectations of perfection or block-inducing judgement. And learn what kinds of things you can do personally to make the practice feel comfortable, exciting and luxurious. Build a Practice that feels like home. Figure out how that'll all work in your life. Because that's where you'll be writing. Sign me up. I'm ready to do the thing! A rising tide lifts all boats. Share the challenge with a friend, & do it together! Download Your "Save the World" Poster. Get all the goods from Kris - on writing, blogging and business - delivered straight to your inbox every week. I'll protect your email address like it's my own - no SPAM ever!